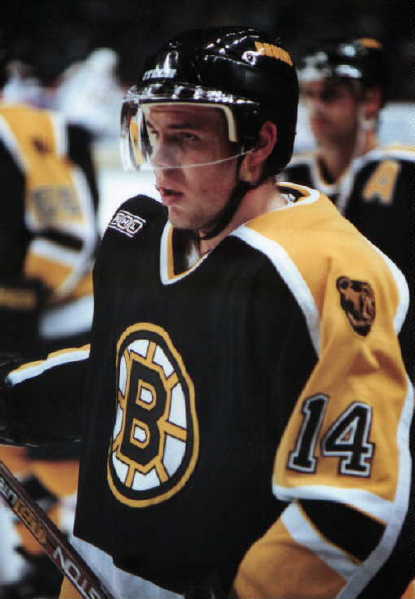 Sergei Samsonov scored 174 goals with the Bruins. Yes, 1-7-4. Besides this impressive number, Samsonov is remembered by his high energy style of play. He was lightning fast and was known as the Energizer Bunny on ice. His feet never stopped moving and he flew past defenders towards the net. Samsonov is currently an unrestricted free agent after a disappointing season with the Florida Panthers in 2010-2011.